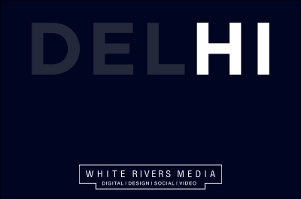 The account shall be handled out of White Rivers Media's head office in Mumbai. Independent digital marketing agency White Rivers Media, has bagged the digital marketing mandate for Canadian Wood (aka Forestry Innovation Investment), global supplier of forest products. The account shall be handled out of the head office in Mumbai. The win came following a multi-agency pitch. 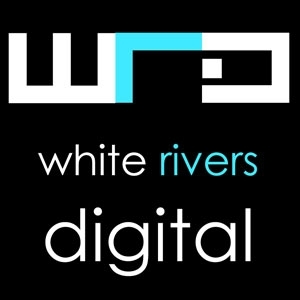 White Rivers Media has been entrusted with the task of structuring the digital brand strategy, curating content marketing ideas and managing end-to-end digital and creative execution for the brand for the online and offline audience. Nirmala Thomas, director - India Market Development, Canadian Wood, says "White Rivers Media, comes with creative-edge & strategic insight and we weren't just looking for a digital marketing partner, but someone who is creatively strong and understands the category, business aspects, and markets we are operating in. We are hoping to see path-breaking ideas in this partnership." Commenting on this, Shrenik Gandhi, CEO and co-founder of White Rivers Media says, "We are glad to be associated with Canadian Wood and look forward to creating some engaging B2B communication stories for them. Their messaging is highly clutter breaking and engaging & we hope to add on to the same."